By venturing into League of Legends, GamersOrigin had its first experience out of Blizzard Entertainment territory. The team first competed with Sander “Kitty” Everink as ADC and slowly grew in strength. They claimed a third place in Challenge France and in Omen by HP’s PGW tournament. The breakout performance came with Montpellier Esport. Despite technical issues and a stressful tie-break against CLG Black to secure a spot in the playoffs, the team began its season with a major victory. Then, two consecutive victories at Lyon Esport #10 and Gamers Assembly in March and April proved that Montpellier’s victory was not a matter of luck. This string of victories unfortunately ended with the qualification to the Challenger Series. At the same time, Lars “Chrisberg” Christiansen replaced Sander “Kitty” Everink on the botlane. The team also welcomed the arrival of Augustas “Toaster” Ruplys. In the meantime, GamersOrigin won Lille Geek Days with César “Wakz” Hugues from Eclypsia standing-in as ADC. With their already impressive record, GamersOrigin was considered a favorite for DreamHack Tours. Having to compete without Bluerzor and Targamas who couldn’t attend the event, Shemek’s teammates took part in the tournament with two substitutes and finished at 6th place. The players moved to a gaming house near Paris in June. Another step in the professionalization process which enabled individual and collective progression. The team’s hard work showed it first results in July against LDLC with a victory in ESL’s French national championship. The players went on to win two additional titles in Autumn 2017 : Underdogs Summer and Lausanne IGS. Unfortunately, we finished the year with a frustrating second place in Challenge France against Millenium. 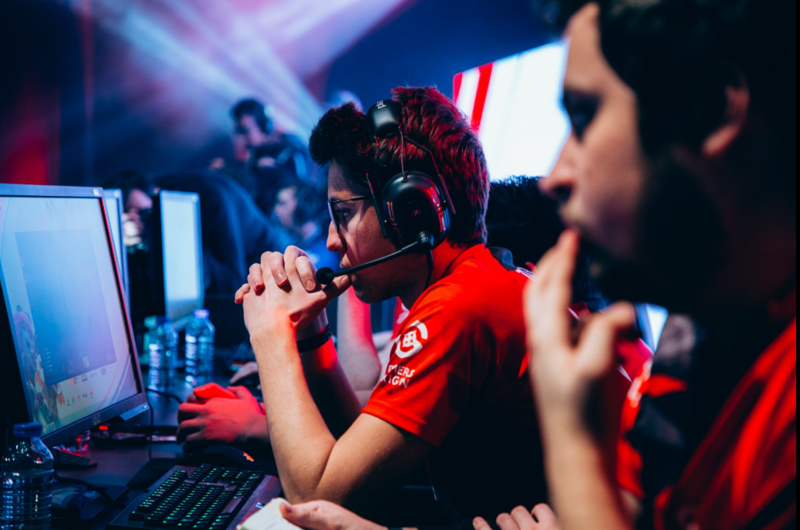 GamersOrigin League of Legends’ team was without a doubt the best roster in France in 2017, not only thanks to its players but also to coach Rafael “Dinep” Nunes and manager Rayane “Shanky” Kheroua. 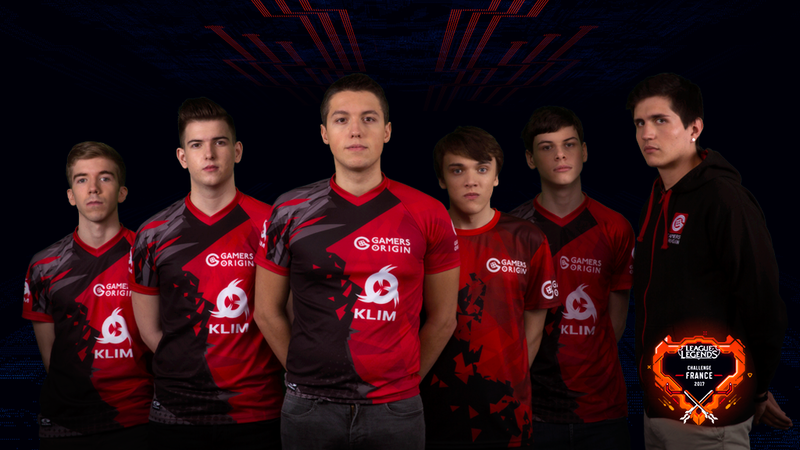 In twelve months, GamersOrigin players claimed 8 titles, finishing runners-up twice and finished twice at the third place, in Switzerland, Lille, Lyon, Montpellier etc.